The present article tells the story of a Chisinau orphanage “Children’s home” in 1929-1940, which was founded and run by Alexandra Remenco. The orphanage was financially supported by the Romanian state with participation of the Bessarabian Metropoly and was known not only in Romania but also abroad. 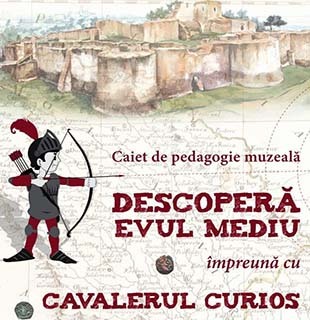 The article is based on the archive materials as well as a collection of photographs and documents from the National Museum of Archaeology and History of Moldova which were not available for general public during the Soviet time.